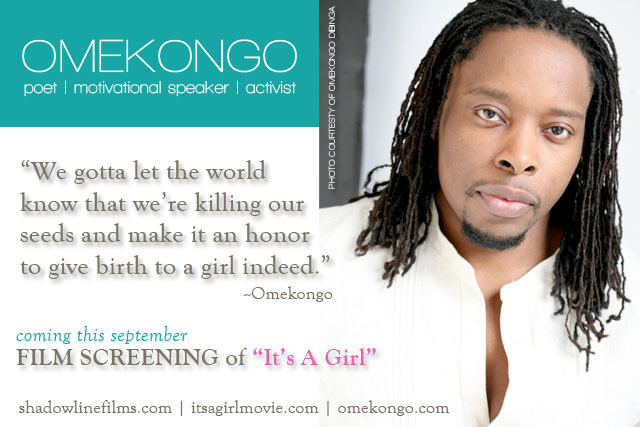 After motivational speaker Omekongo watched the trailer to It's a Girl, he was "instantly moved." 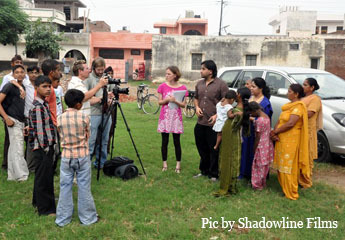 It inspired him to write a rap please view here www.itsagirlmovie.com/blog Great to see him stand up against gendercide and inspire others as well. "As we prepare to release "It’s a Girl", I ask myself whether or not the world will respond to our call and rise up in defense of the innocent.